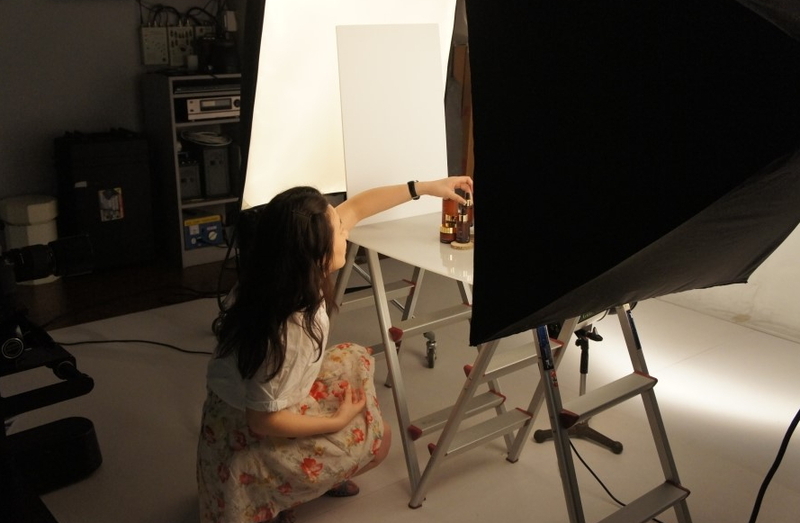 Today I went to Yakson House`s Cosmetic photographing because Yakson House preparing to sell cosmetic product through online. 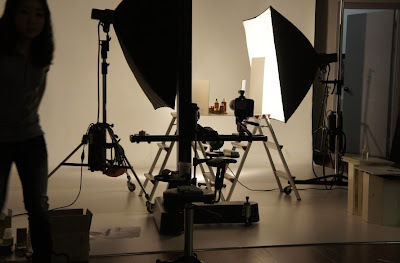 It will start on November in Korea first so we are so excited to work for it. 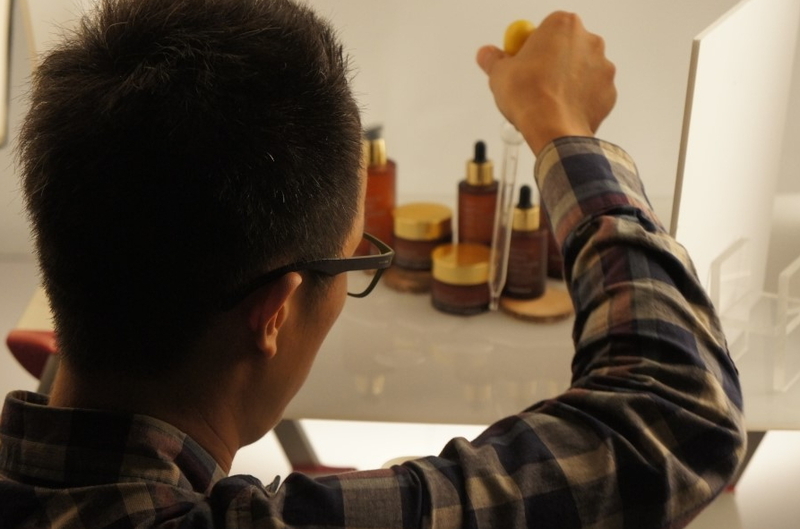 Yakson house made cosmetic product for keeping customer`s natural beauty after getting a massage. 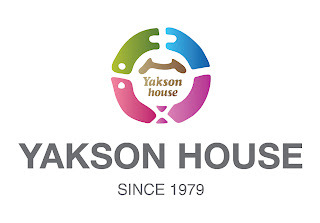 Yakson House develop cosmetic line based on natural ingredients which is very smooth on our skin also these product are used on Yakson House`s all branch. 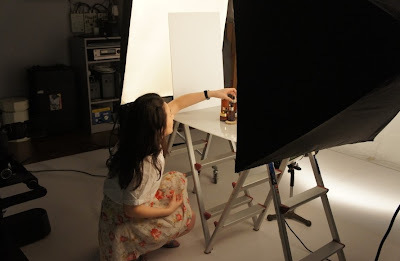 Start with cleaning product, Yakson House made massage oil, essence, moisturize cream and hair product. 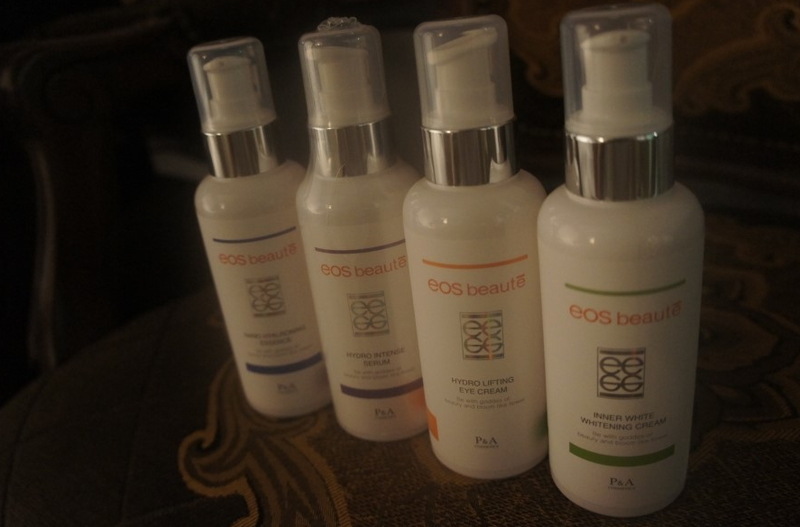 natural ingredients keeps your skin free from all external stimulants. 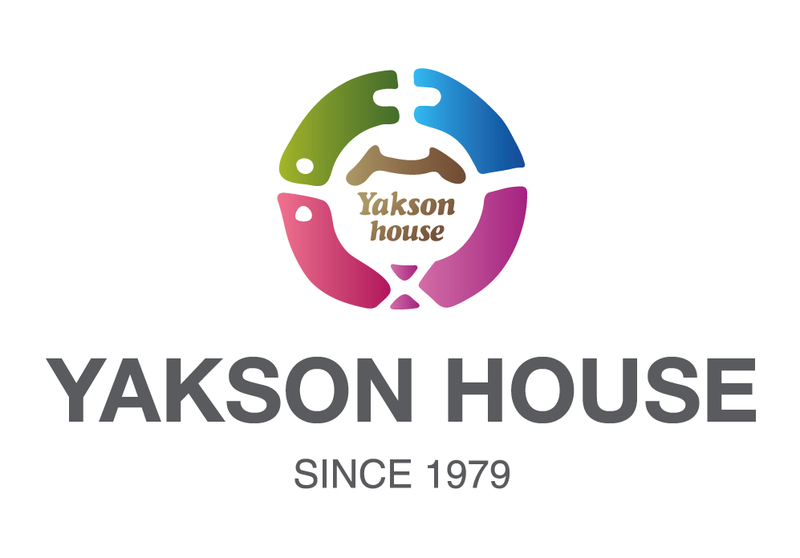 Yakson House cosmetics are available at Yakson House all branches in Korea and it will also available online on November.